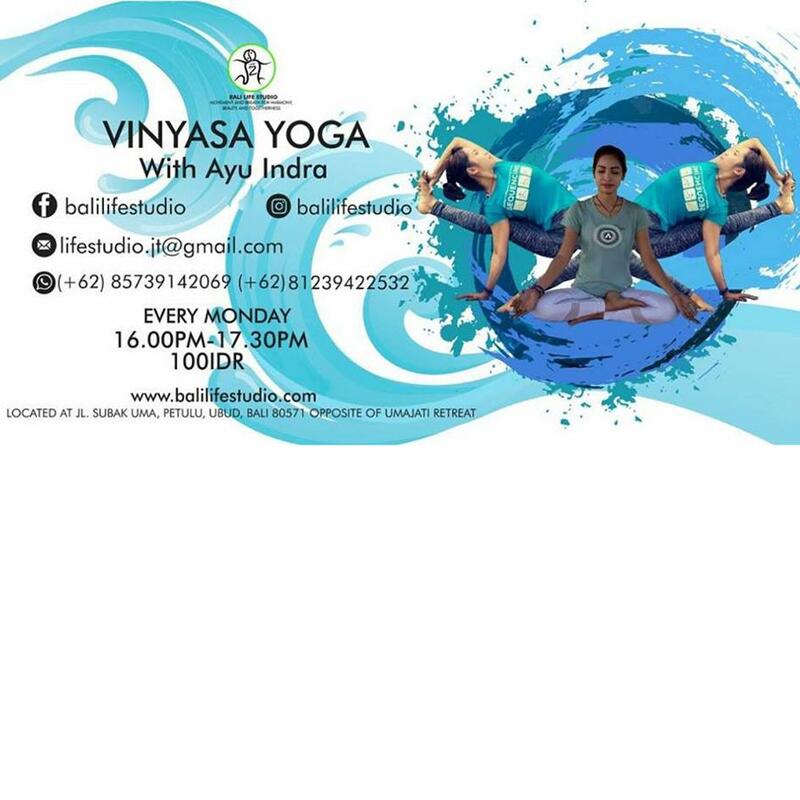 VINYASA Vinyasa is a type of yoga that links movement and breath to attain balance in the mind and body. From the Sanskrit “to place in a special way,” vinyasa aligns a deliberate sequence of poses with the breath to achieve a continuous flow. The continuous movement of vinyasa reflects the impermanence of all forms and the necessity of accepting change to achieve balance and completeness.